This is an unfinished map for Icedude's special low-gravity ballblast game - add your own textures, if you know your way around NerfEd! It comes as part of the "GravBall Starter Kit", along with his finished arena, Barracuda Gravball. 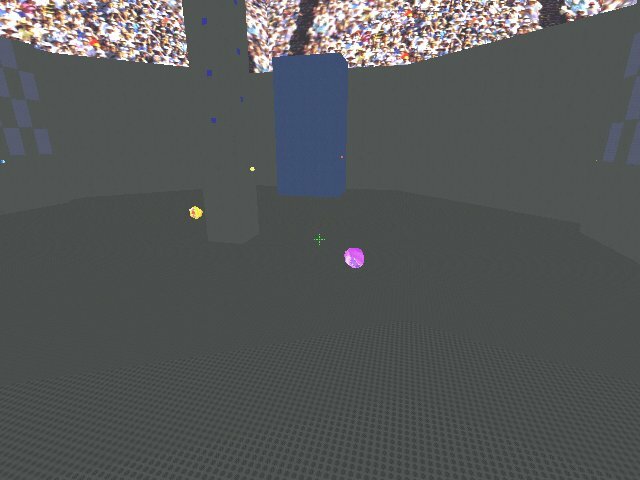 There is also a finished arena by BlobBlob based on this template, Jungle GravBall.